Oil on Canvas 12 in. x 9 in. 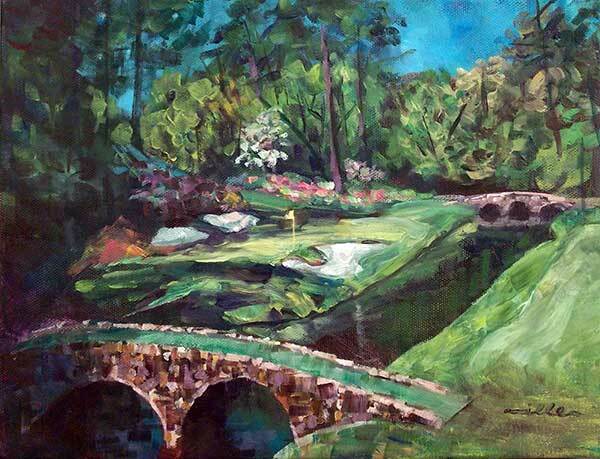 Golden Bell 12th hole at Augusta by Louis Miller. Available at the MyDailyPaint shop on Etsy.com. Contact us at Louismillerstudio.com if interested in acquiring.